Cleveland Cleveland Cleveland... You have done it again. 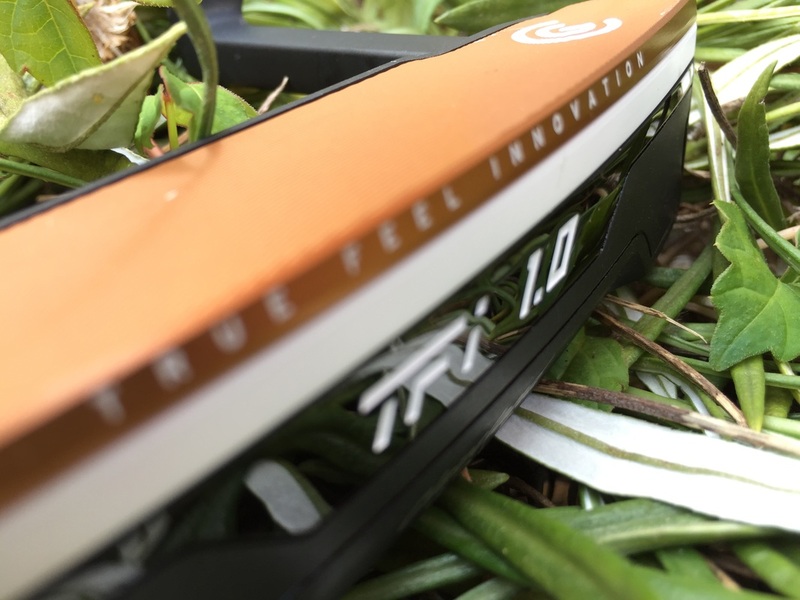 The new TFi 2135 Putter not only looks amazing but it performs even better. When I got word we would be testing out this new putter I was pretty excited but didn't really know what to expect. Cleveland has really stepped up their game when it comes to wedges but I was unsure how their putters would play. Lets just say after playing a few rounds with the 2135, I was hooked. Here is the Golf Review Guy golf review on the new Cleveland Golf TFi 2135 Putter. Check out the video below to explain more. 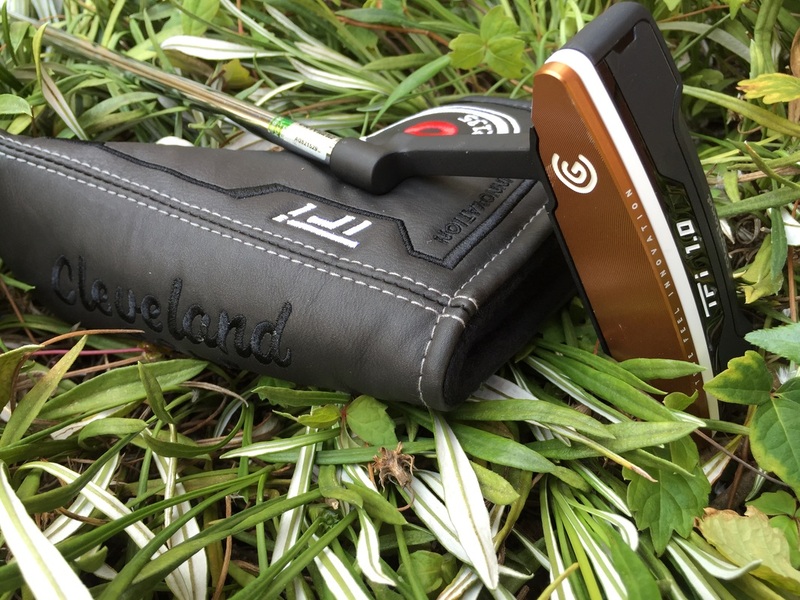 This new Cleveland Putter pulls out all the stops when it comes to performance. Not only did they switch up some major tech when it comes to putters but... It works. The ball rolls clean and straight. I feel extremely comfortable with my putt game and honestly believe its from this new putter. The weight and overall feel of the putter works perfect for my game. I like putters that aren't too heavy and ones that allow for a great feel for the ball. This Cleveland Golf TFi 2135 Putter does the trick! 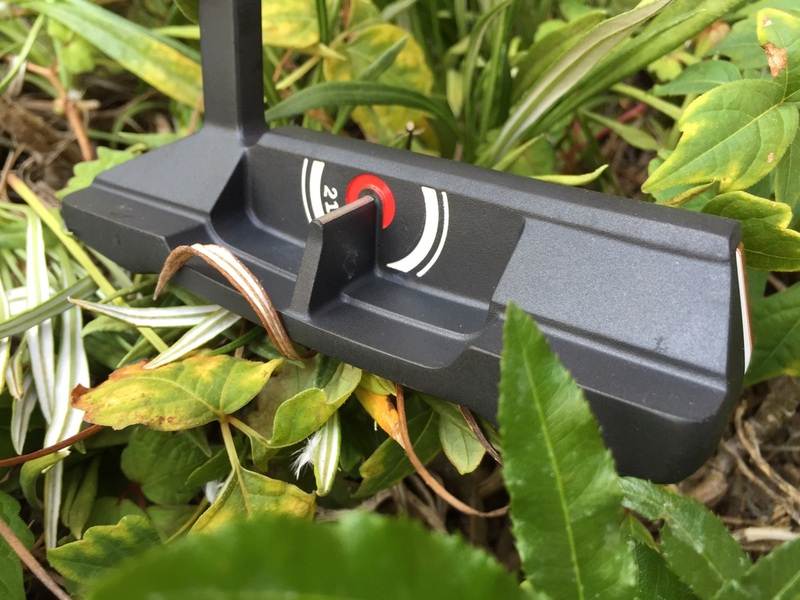 When it comes to style, the TFi 2135 Putter makes a putter look good. With clean lines and colors, I am excited to pull this thing out of my bag every time. The gold, white and black are not over the top but do give the putter a style of its own. Overall, the new Cleveland Golf TFi 2135 Putter has truly impressed me. My putt game is on point and I'm cleaning up at the country club. 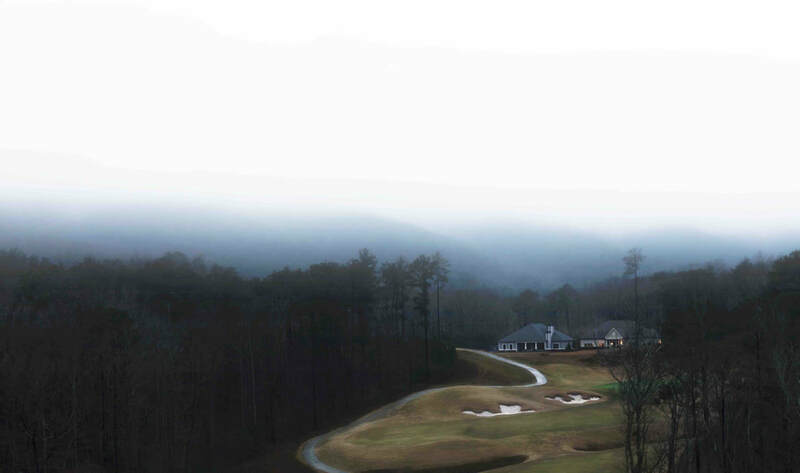 If you are hesitant about getting a new putter or just trying out a Cleveland putter, don't be. Head down to your local golf shop and test this baby out. You won't be sorry. You can also pick on up online by clicking here for the best deal found.